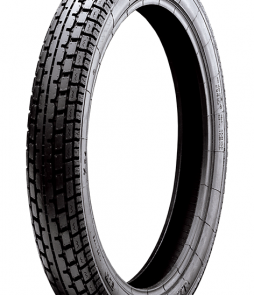 Heidenau has developed a great compound with a high natural rubber content. 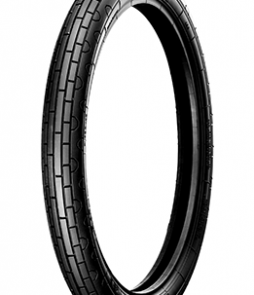 This makes for a resilient tire that lasts the miles. 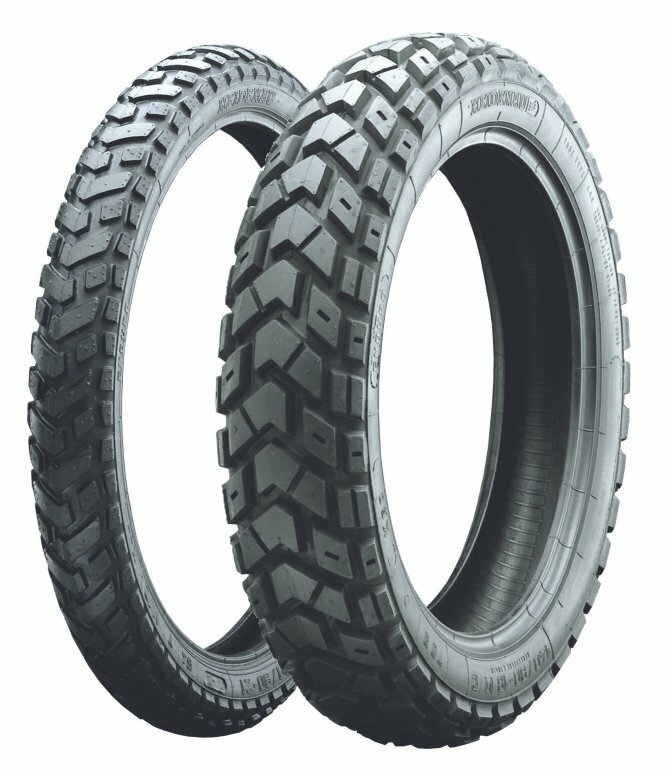 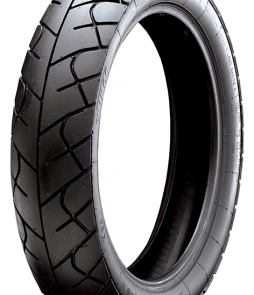 Found in most common Enduro sizes for most manufactures as either a K60 or a K60 Scout. 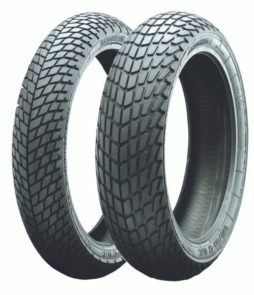 Every Scout is a K60, Not every K60 is a Scout.